Dykema, a Detroit-based national law firm, has announced the addition of Rasul M. Raheem as senior counsel for the financial services litigation practice group in the firm’s Detroit office. 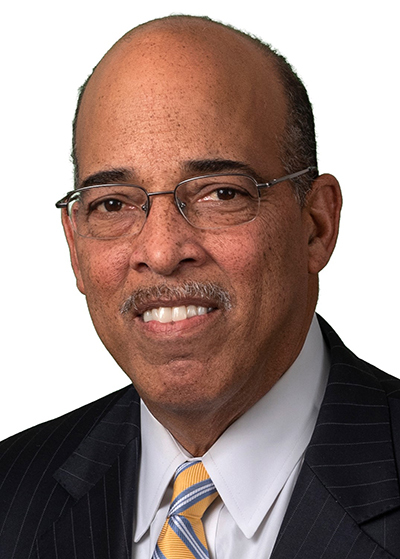 Raheem has 30 years of experience as in-house counsel to banking entities, including serving as senior vice president and assistant general counsel for Bank of America, and roles with LaSalle Bank Corp. and Michigan National Bank. He focuses his practice on business transactions, bank regulatory and compliance, and banking law. Raheem provides legal counsel and advice to senior management regarding finance and lending relationships, credit issues, restructuring and recovery strategies, reputational risk, treasury services, bank policy and regulatory issues, cyber currency issues, and litigation related to financial services disputes. He previously served as an adjunct professor at Western Michigan University Cooley Law School, where he taught a course on banking and financial institutions law. He is also a member of the Michigan Roundtable for Diversity & Inclusion. Raheem earned his juris doctorate and master’s degree in corporate and finance law from Wayne State University Law School. He also earned a bachelor’s degree from the University of Michigan.